Zillcoins measuring competitiveness in a 70T USD global market. Price: 1Z costs 0.01 ETH. Z1.66M cap on presale. Only buy via a wallet such as myetherwallet. Do not use an exchange. The contract shows the transactions. To see the ZILL coin after purchase use Add Custom Token in myetherwallet and then add ZILL, 18 decimal places, and the token address - 0x046e6bea4d53727ccedc2c252ea61d042ff7aba6. US residents are exclcuded from buying zillcoins. Best deals and product catalogues are created by content creators who are rewarded in Z. Buyers may buy goods from sellers using a full payment system checkout or a link to a seller's website. All transactions are insured - underwritten - on a peer-to-peer basis. Underwriters receive dividends. Content creators create key data. They are paid Zillcoins as the data is used. All transactions are optionally insured via a peer-to-peer insurance marketplace. 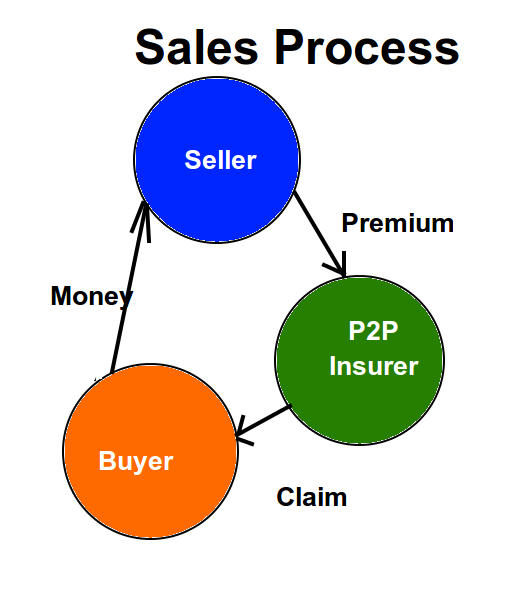 The Buyer pays at point of sale or on credit terms. Insurance is paid for by the seller via a marketplace. The contract completes following pre-defined conditions, eg 21 days after delivery. Only one offer may apply to a transaction. We give you 50 percent more tokens. We give you 30 percent more tokens. We give you 15 percent more tokens. Buy Z 100 in one transaction and we give you 50 more Zillcoins. Buy Z 1,000 in one transaction and we give you 1,000 more Zillcoins. Buy a block of 10,000 Zillcoins in one transaction and we give you 20,000 Zillcoins. Tokens are earned by creating useful content, trading competitively, and underwriting wisely. Tokens may be used to buy goods at a discount or exchange for assets. The video shows how we are pushing the boundaries of e-commerce. Platform allowing buyers to search products and buy on a seller site, eg via Shopify. API to provide sales listings. This can be used for BI and price comparison. System to handle payments and provide insurance. Third party transactions may be accepted. Platform for users. Production platform to buy and sell goods, load data, and insure payments. Roll out a platform focused on the developing world, eg Africa. 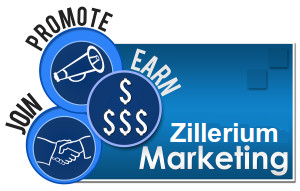 Target of a million buyers to have used Zillerium. Integration via omnichannel methods into the corporate sector. A brand strong enough to be recognised by John Doe, the first point of contact in a sales process for millions of users on a regular basis. Trevor comes from a supply chain executive background with experience in import, export, sales, retail management, contract negotiation, logistics, e-commerce, and accounts management. He has various qualifications in law, physics, and control systems. He was once a researcher in control theory, the parent subject to contract theory which is the theoretical basis to Zillerium. Baran originally graduated in Civil Engineering and he has worked extensively machine learning with Tensorflow, Matlab, R and other products or systems. He is experienced in python and C.
Mike is a React specialist and connected to the US cryptocurrency market. He is experienced in Redux and mobile development. Edson recently graduated from Edinburgh university with an MSc. He is a specialist in software architectures. Milian is a specialist in object oriented systems especially Java. He has recently worked with ethereum. 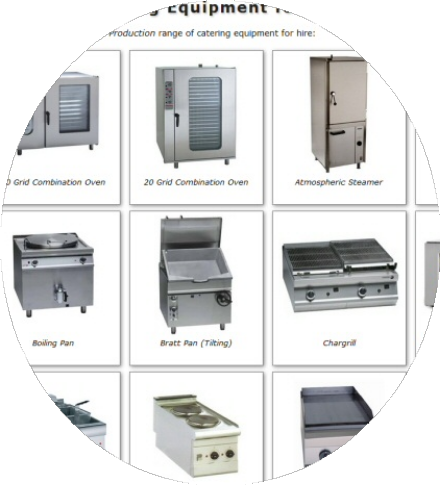 Anton is experienced in the configuration of production environments to maintain efficiency. TJ graduated in economics and is experienced in management and the African markets. Romanas is a specialist in truffle, solidity, ethereum, remix, erc20 and other aspects of the blockchain. Please use linkedin to reach us. What problem is Zillerium solving? Zillerium solves the problem of market instability in supply and demand. Presently markets are influenced by advertising and branding which narrows a market making it imperfectly competitive (sellers can influence pricing). Zillerium implements solutions to move the market nearer to a perfectly competitive one which is stable via supply and demand market prices. This is achieved by tokenizing not information but use of information, and also tokenizing sales under perfectly competitive market conditions. This means that competitive advantage in terms of product or cost differentiation is observed and then that speaks to a reputation for the seller. We also expand the defintion of a seller to anyone who engages in a contract to sell. These solutions when implemented will radically change the world markets. Blockchains are the only way to solve these problems. This is due to the narrowness of the markets and the influences of contracts in microeconomics, and the impact of a wider macroeconomic policy which could be based on broad markets. Blockchains fundamentally allow tokens to be issued which can measure performance in individual markets. This tokenization then allows rewards for competitive practices which lifts the entire market. Blockchains also solve several fundamental problems related to distrust and enabling trust between buyers and sellers. This has not been achieved in the 50 years since centralised databases have existed. There is no economic principle or observed practice which suggests or proves that a centralised database would solve the problems of competition in the marketplace. How big can Zillerium go? Zillerium solves problems related to contracts. 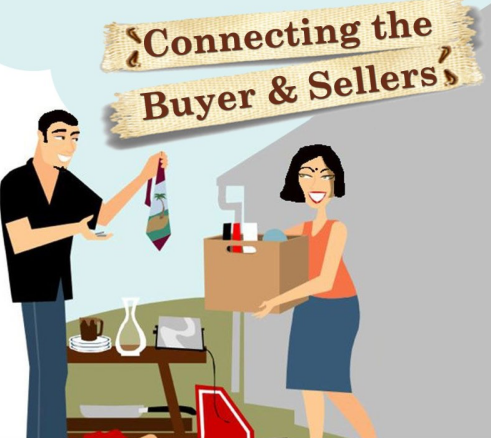 A contract requires a seller and buyer. Everyone is basically a seller or buyer, and many are both. If you work in a job, you sell your time. You also buy consumer items and you may buy business related items. You could pay for a course which is designed to enable you to sell more of your time at a higher price. The room for expansion in the marketplace is very significant. No one knows the figure exactly or approximately but it is very large. The room for expansion is at least 10 trillion US dollars. Evidence already states that in the world food market, 30 percent is thrown away. In many markets, there are very high levels of inefficiency. What is clear from all the evidence, and all stated theories, that the room for expansion is very substantial. This speaks to the scope of Zillerium. Zillerium could reach a very significant size. It has fundamentals to allow growth at low cost. What is stopping large companies doing this? The entire history of commerce spanning centuries is that small companies lead innovation; individuals lead invention and disovery. Today is no different. Blockchains were not invented by large companies, but by a single document from an unknown writer. Etherum did not come from a large corporation but from principally one person with some parties who worked on the concepts at an early stage. There is no possibility of the present problems related to contract theory being implemented by big companies - they are too focused on their daily operations which are extensive. They have fiduciary duties to the investors to maintain their operations. To engage in high risk startup work is very unlikely for them. Zillerium was started by one person based on his background in academic theory (control theory and law) and 14 years of supply chain experience. When he designed the system and presented it at Olympia in January, 2017, people queued at the stand. Many were senior CEOs of companies trading billions of dollars. Why do we need the money? Zillerium is a signifcant undertaking. It requires extensive finance for marketing, and to hire specialists which are needed in engineering, law, and economics. This cost is compensated by the enormous potential return which Zillerium could bring. Zillerium is focused on solving problems related to contract theory and enabling perfect competition which will lead to stability in supply and demand. As long as an inefficient contract exists which affects the market, then the work is Zillerium is still to be done. Is it truly global by design? Yes Zillerium is completely global. Anyone who has a mobile phone with Internet connectivity can engage in contracts and use Zillerium. Today we have a confluence of contract theory, blockchains, changing capital markets, and a growing need to solve world market problems. There are clear problems in fiat currencies, and all these factors combined make this the correct time for Zillerium.